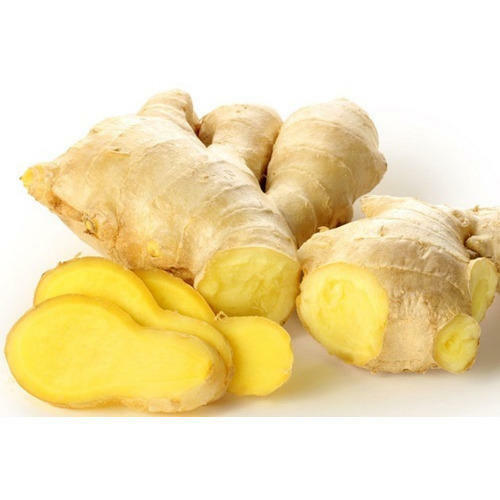 Ginger root | Zingiber officinale is a powerful anti-rheumatic and anti-inflammatory, it also helps to relieve nausea. Ginger is an amazing remedy for stagnation and increases blood flow to the digestive and reproductive system. Freshly juiced ginger is used to relieve cramps associated with PMS and ginger in tea or capsule form is used to relieve overall pain and swelling. 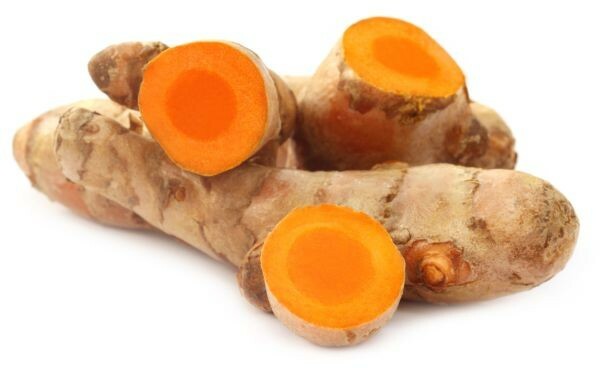 Turmeric root | Curcuma Longa is actually in the ginger family and has been revered as a food and medicine for thousands of years. It has a warm energy with a spicy, bitter taste and enters the Spleen, Stomach and Liver. It invigorates the Blood and Qi and has analgesic, emmenagogue, cholagogue, antibacterial, anti fungal and anti-inflammatory properties. STRAIN add powdered turmeric, milk of your choice and honey to taste. After you get a feel for how spicy you like it, you can add cinnamon or other chia spices like cardamom or fennel, to support digestive health.